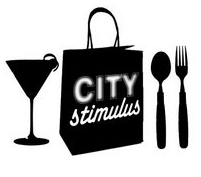 Think of City Stimulus like a 4-day small business "pub crawl" at bars, restaurants and retailers. Enjoy exclusive offers, discounts & opportunities. Check them out on Facebook. See you there!